Summary: Burn injuries that are severe enough can leave the victims disabled for a long time, or even lifetime. A large number of injuries in auto accidents are caused by the impact itself. Injuries may result when a vehicle crashes into another vehicle at an angle where the force of the impact is transferred directly to the occupant such as in a T-bone collision, or when the occupant’s body is forced against the steering wheel, dashboard, or seat. However, there is another scenario that can result in serious and even fatal injuries- a vehicle fire. Vehicle fires occur more commonly than you can imagine. According to the National Fire Protection Association, there are 33 vehicle fires reported each year in the United States. Nearly 480 people are killed in vehicle fires each year, and three times that number are injured. Also, three in five people who die in vehicle fires were involved in a motor vehicle accident of some type. These are some of the ways in which a vehicle fire can occur. Car crashes are violent events that can cause ruptures of the fuel line and fuel tank, and this can also cause a serious fire. The most obvious way in which the driver and passengers can sustain injuries or die in vehicle fires is from burns caused by direct flames or the resulting heat. However, it is also possible for vehicle occupants to suffer injuries due to inhalation of smoke or toxic fumes that result from the vehicle fire. Severe burns resulting from a vehicle fire can cause widespread or complete damage to the skin, and in worse cases, it can affect the tissues, muscles, sweat gland, hair follicles and nerves as well. 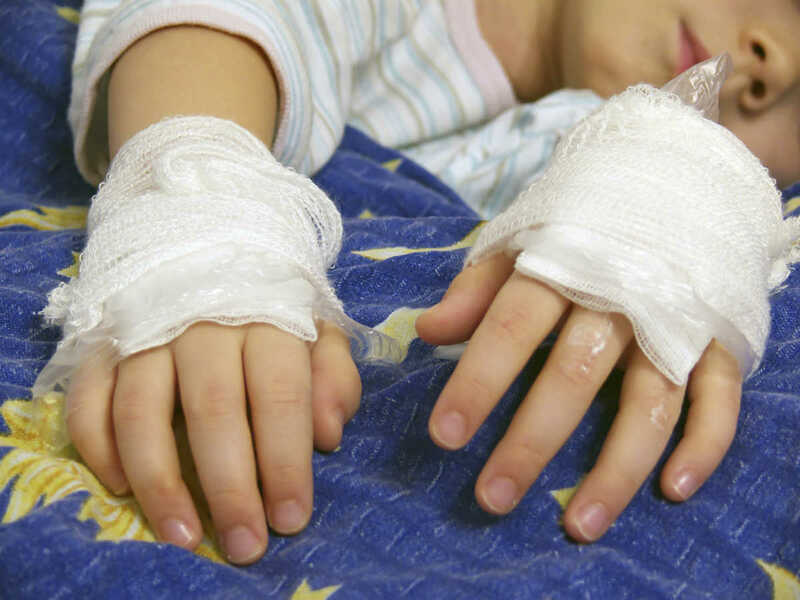 Burn injuries that are severe enough can leave the victims disabled for a long time, or even lifetime. Apart from the physical injuries that vehicle fires cause, victims may also suffer from other complications such as anxiety, panic attacks, depression and other mental and emotional disorders. If you have suffered injuries in a vehicle fire, you should seek immediate medical help even if the burns seem minor. Once your condition has stabilized, and you think that the vehicle fire was a result of negligence or another driver, you should get in touch with a competent and qualified St. Louis car accident attorney.